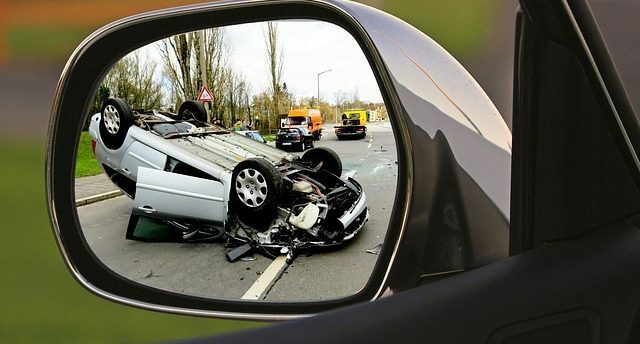 Fatalities from motor vehicle accidents in the U.S. last year were the highest they’d been in close to a decade, the National Safety Council (NSC) has reported. As many as 40,000 people are estimated to have died in traffic crashes last year. If estimates are correct, it was the deadliest year for traffic accidents since 2007. The number of traffic fatalities estimated in 2016 is 6% higher than those reported in 2015, and 14% higher than 2014. This makes it the most dramatic increase over a two-year period in 53 years since 1964. In addition to the increase in fatalities, an estimated 4.6 million roadway users were also injured seriously enough to require medical attention in 2016, with the costs to society estimated to be $432 billion, the NSC said. An NSC survey released earlier this year provides insight into some of the risky driver behaviors that are putting them and others at risk on our highways. In the survey, a startling number of drivers –64%, for example, said they were comfortable speeding, while another 47% say thought texting either manually or through voice controls while driving was acceptable. On top of that, 13% said were fine driving while impaired by marijuana, and 10% after they felt they’d had too much to drink. NSC is a nonprofit organization, commissioned by Congress, that has been issuing traffic fatality estimates since 1921. Its mission is to eliminate preventable deaths at work, in homes and communities, and on the road through leadership, research, education and advocacy.